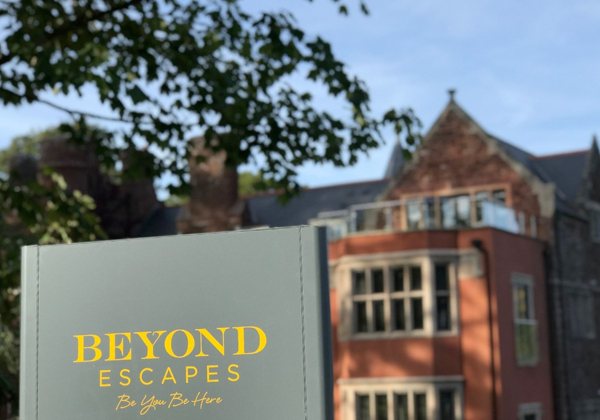 Beyond Escapes Devon is a resort consisting of 5-star holiday lodges set outside Paignton where you will find the BE You Spa & Gym. 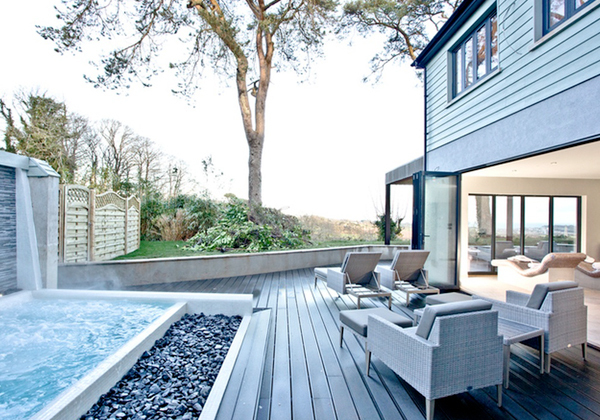 We worked closely with the owners and the project team to deliver a new build scheme. 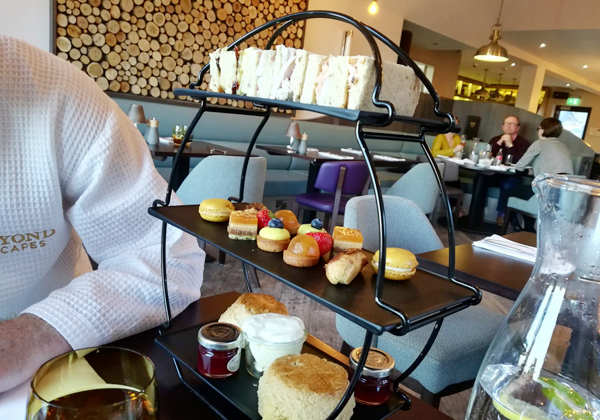 The project architect had an active planning application working for the building, and our design process had to work within the constraints laid out by the planning authorities and the footprint of the approved space. We were tasked with designing the leisure and wellness facilities within the 3-storey building in the heart of the resort with stunning sea views. 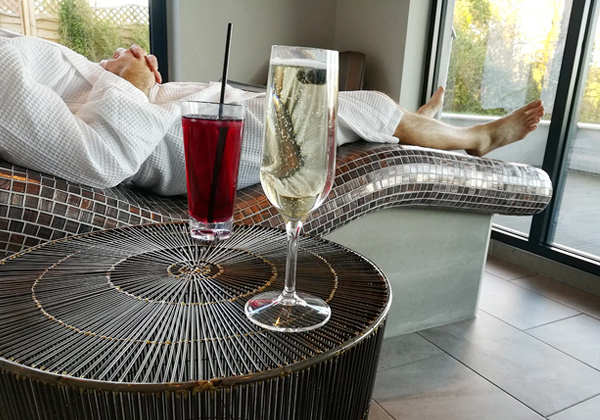 The spa included a signature outdoor heated ocean wellness pool and internally on the lower ground floor, a spa zone with a thermal suite, tepidarium relaxation lounge, reception and spa lounge. 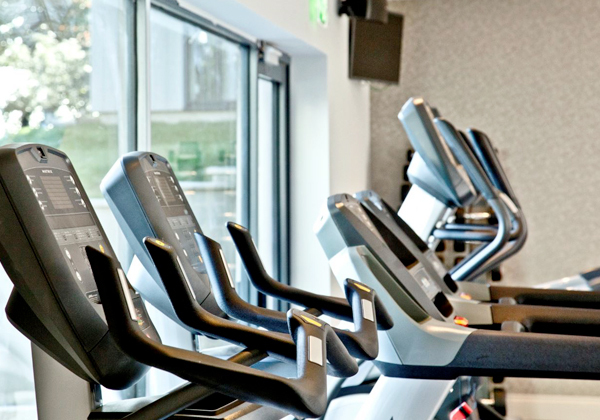 At this level there is a fitness suite which enjoys a spectacular view out over the Devon countryside out to sea. 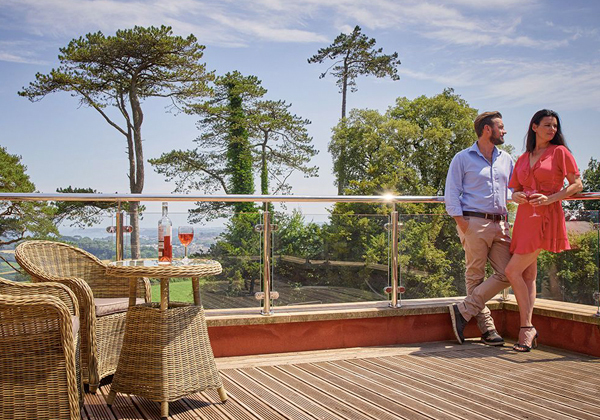 At the ground floor level, the main leisure reception leads to the bar, bistro restaurant with balcony and kitchens catering for day guests, members and resort visitors. 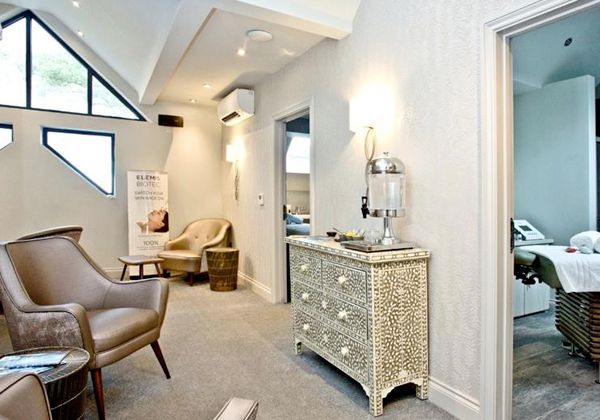 Taking the lift to the first floor there are 4 sumptuous treatment rooms equipped to the highest specification including one VIP double and DDA suite. The relaxation lounge enjoys the views creating the perfect hideaway. Following the success of this project, we are now working with the owners and investors on another scheme in the north of England opening very soon.